Experience three of Panama’s habitat highlights on this excellent value tailor-made tour which includes many meals, a good variety of activities and tours and tried and trusted accommodation. 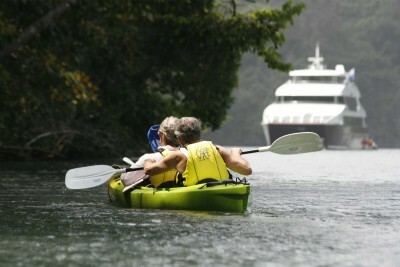 Explore Gatun Lake, passing by gigantic cargo ships transiting the Panama Canal and see a plethora of mammal, reptile and amphibian bird species; search for the resplendent quetzal in the cloud forests of the Chiriqui Highlands; head to laid-back Bocas del Toro on the Caribbean coast and snorkel amongst colourful coral reefs and look for red poison dart frogs. 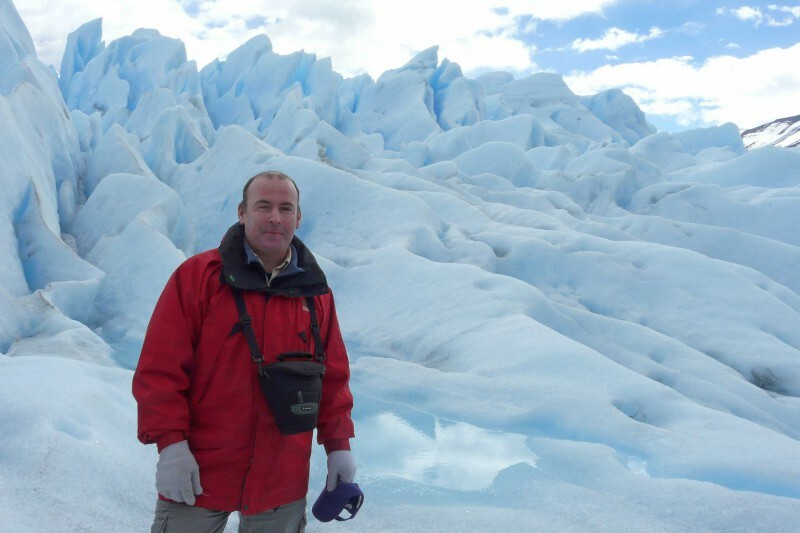 All these habitats – lowland rainforest, highland cloud forest and warm tropical coral reefs – await you in this keenly priced and truly varied itinerary. Depart London. Arrive Panama City, capital of Panama in the early evening. Met and transfer to your accommodation. After breakfast explore Soberania National Park in the Panama Canal watershed. 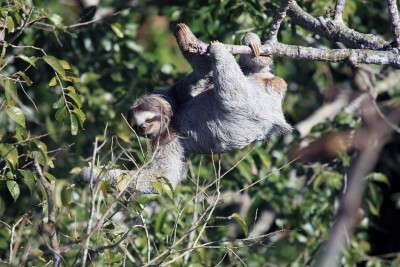 The 55,000-acres of tropical rainforest boast 525 species of birds including the black hawk-eagle and a great array of North American migrants, 105 species of mammals including tamandua, two and three-toed sloth, four species of monkeys, and 59 endemic plant species in four life zones. Enjoy spectacular views of Soberania’s vastness and canopy bird species from a 32-metre observation tower at the Rainforest Discovery Centre, hike the trails and explore the famous Pipeline Road. 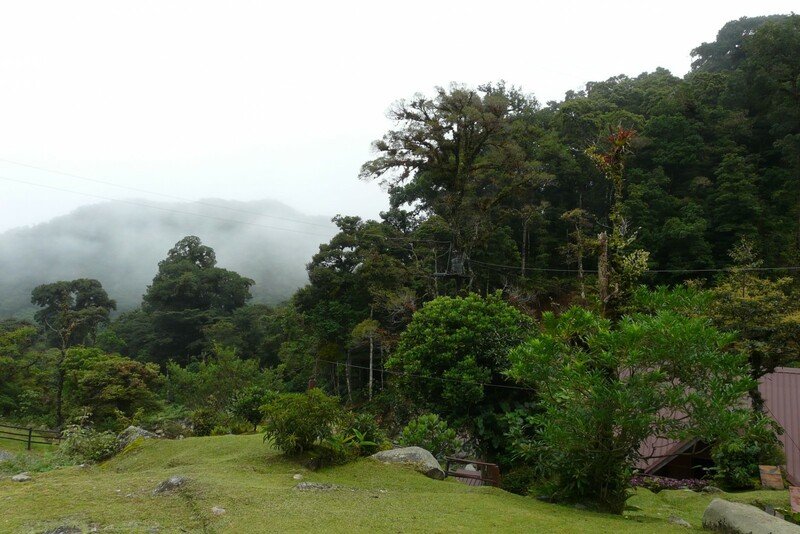 Transfer to Boquete at 1,060 metres in the cloud-forested Chiriqui Highlands. Staying at Boquete Garden Inn. Includes Breakfast and Lunch. After breakfast hike the Sendero La Cascada (The Waterfall Trail). 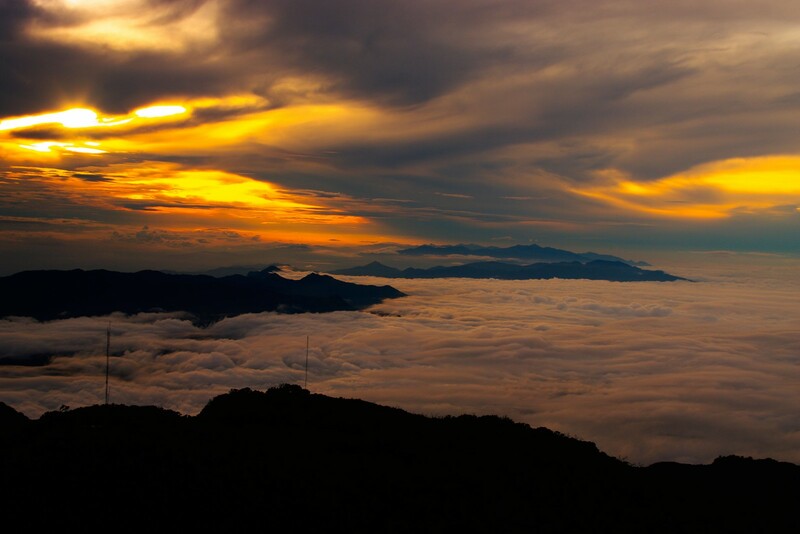 At an altitude of 2,286 metres this trail passes through the lush cloud forest of Baru Volcano National Park. 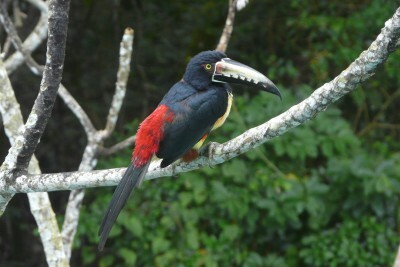 Birdlife is plentiful and includes the elusive resplendent quetzal, three-wattled bellbird, black-faced solitaire, volcano hummingbird, long-tailed silky flycatcher, and prong-billed barbet. Spend the afternoon relaxing in the town. 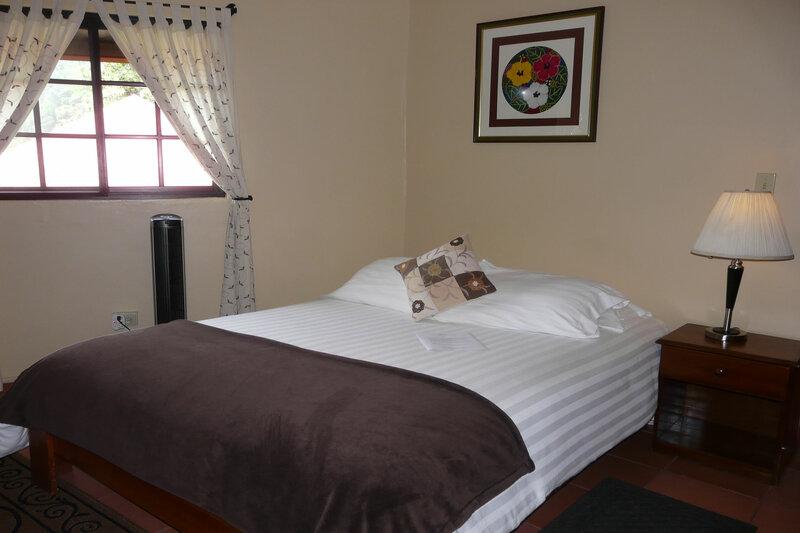 Staying at Boquete Garden Inn. Includes Breakfast. In the morning enjoy the Tree Trek zipline. The Tree Trek starts with a short drive up to1,853 metres in Los Quetzales National Park, and a 200 metre walk down to the first platform. From here there are a series of 12 zip lines which traverse the lush cloud forest over a rushing mountain stream. The longest line is 410 metres. In the afternoon enjoy a coffee tour at one of the main coffee growers in the region. Visit the coffee fields to learn about harvesting, the processing plant where the beans are washed, dried and selected, and the factory where the beans are roasted and bagged, or ground for sale. The tour finishes with a tasting of some of the coffee varieties. In the morning drive up through the cloud forest and across the Continental Divide, leaving the Pacific behind and descending through the forest to the pineapple fields and banana plantations of the Caribbean, arriving at Almirante. 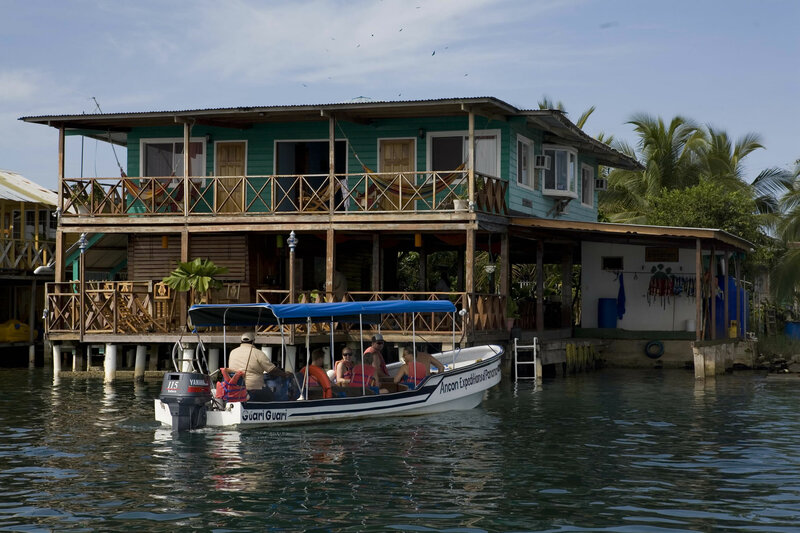 From here it is a short boat transfer to Bocas del Toro on Colon Island in the Bocas del Toro Archipelago. 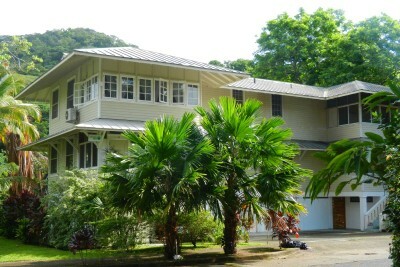 Staying at Bocas Inn. Includes Breakfast. 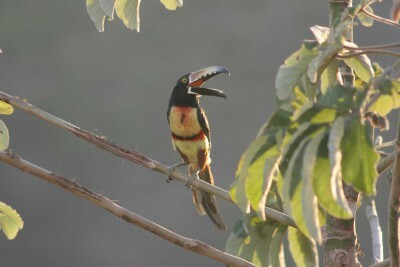 In the early morning take a boat to Boca del Drago and weather permitting visit Swan’s Cay, a rookery for red-billed tropic birds (the only location in Panama where they can be found) and brown boobies. 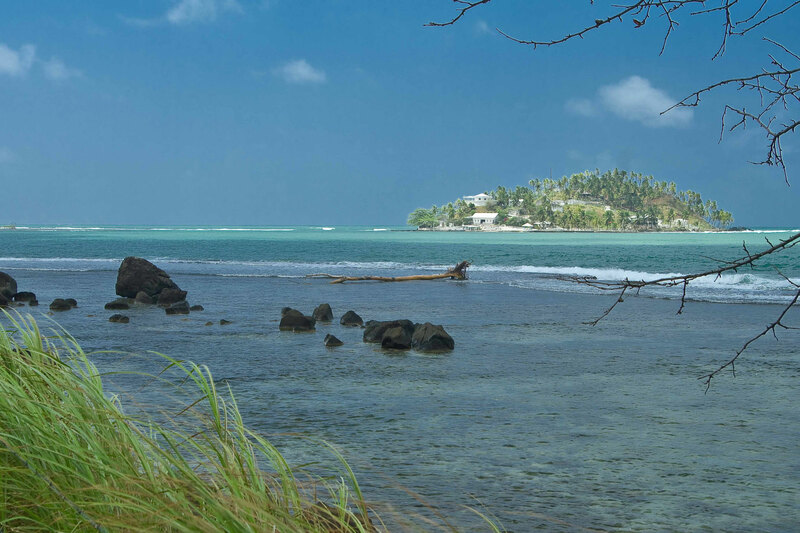 Then return to Bocas del Toro, stopping at mangrove isles and coral reefs to snorkel. The afternoon is at leisure to relax or explore on your own. The day is at leisure to relax and explore the town on your own, or perhaps arrange a snorkelling tour. Enjoy a morning at leisure to relax or explore on your own. 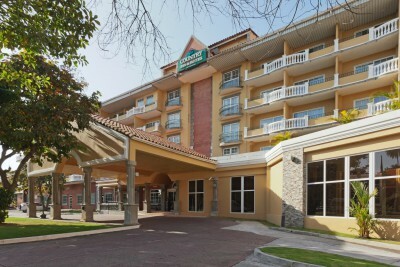 In the afternoon transfer to the airport and fly to Albrook domestic airport, Panama City and on to your hotel. Staying at Country Inn and Suites. Includes Breakfast. The morning is at leisure to relax, do any last minute shopping, or perhaps Panama City’s Casco Viejo old town on your own. In the afternoon transfer to Tocumen International Airport for the flight out. 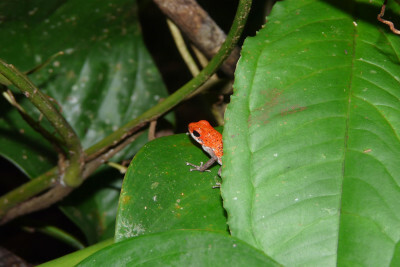 Whilst staying in Bocas del Toro arrange a visit to Salt Creek village to see night monkeys, red poison dart frog, caiman, turtles and manakins amongst other wildlife. Panama was a fascinating and extraordinary country. The pleasing thing was to see its immense areas of rainforest, i.e the Darien. An amazing place. We encountered many different Panamanians and what came across to us was their pride in their country. This holiday was amazing, all the things we like doing and seeing and more. Thank you so much for all your hard work in making this a holiday to remember and savour long after our return, and at such short notice!